Children as young as 3 are appearing in court without their parents to plead their case to stay in the country. Requiring unaccompanied minors to go through deportation alone is not a new practice. But since the Trump administration’s controversial family separation policy, more young children — including toddlers — are being affected than in the past. 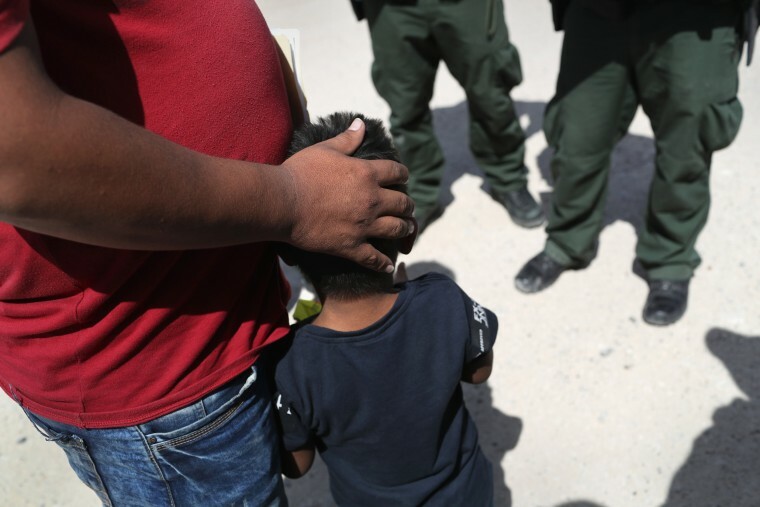 Officials with the Department of Health and Human Services say the agency is working to unify children with either a parent or a sponsor. But they did not provide a timeline for how long that would take.